Chris Eaton has been with Irisys since 2005 and currently serves as Principal Software Engineer. Tasked with developing all customer-facing applications for our People Counting business, Chris specializes in ensuring Irisys’ software is user-friendly in all aspects. Chris was drawn to work for Irisys, because he wanted to help drive the revolution that is occurring within the retail industry. Chris believes in-store technology is on the cusp of taking another innovation leap. 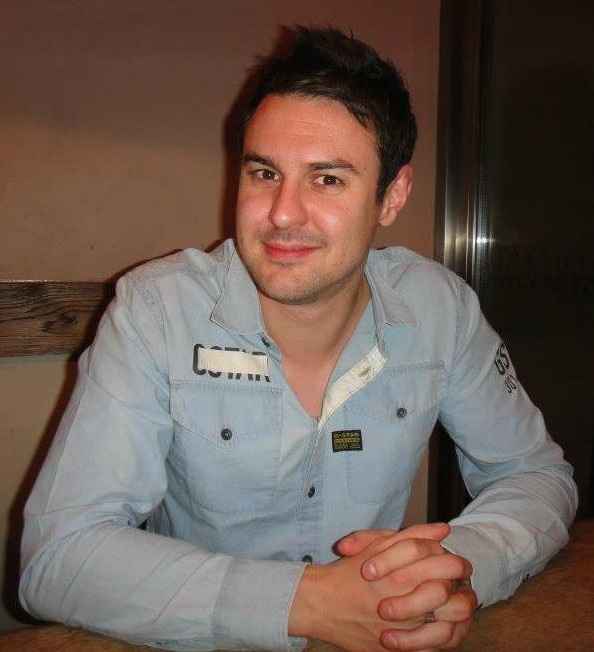 When he’s not developing People Counting applications, Chris enjoys watching films, listening to music and keeping fit. In fact, he is trained in five martial art disciplines and is proficient with nunchucks.